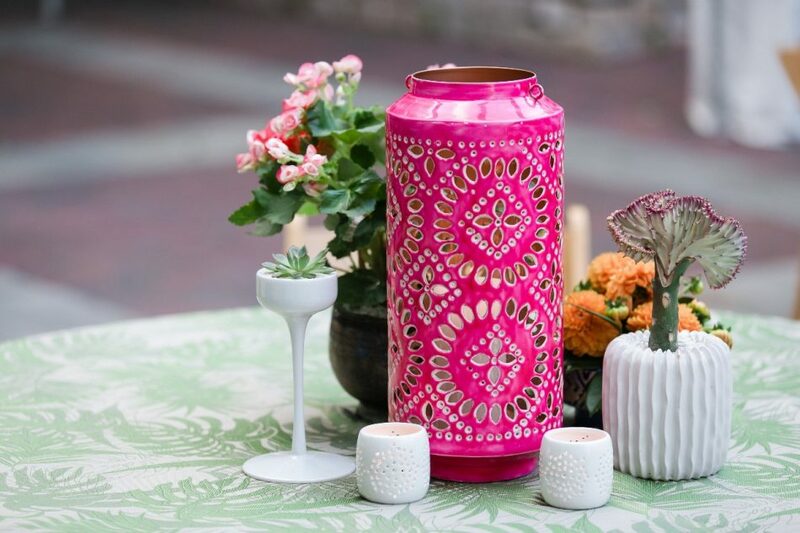 2018 is all about being bold, bright, and beautiful when it comes to weddings, events, and daily life. 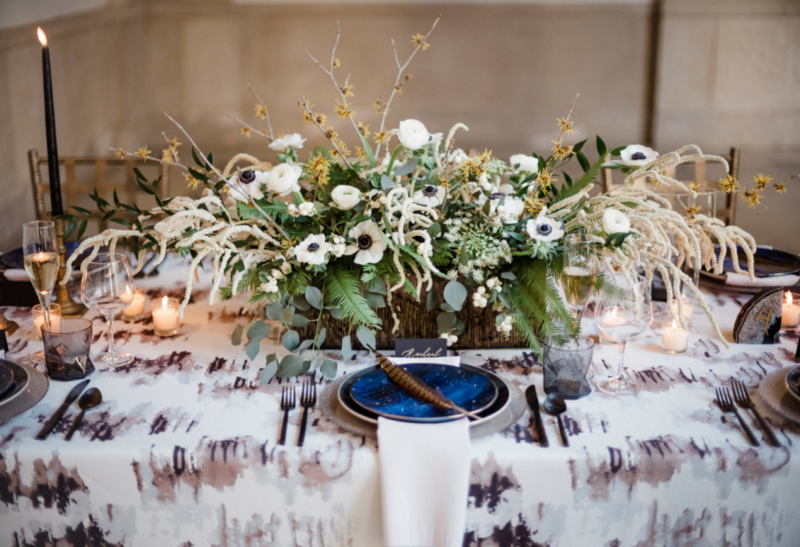 For weddings both stateside and destination alike, the concepts of beautiful linens have been a growing trend. 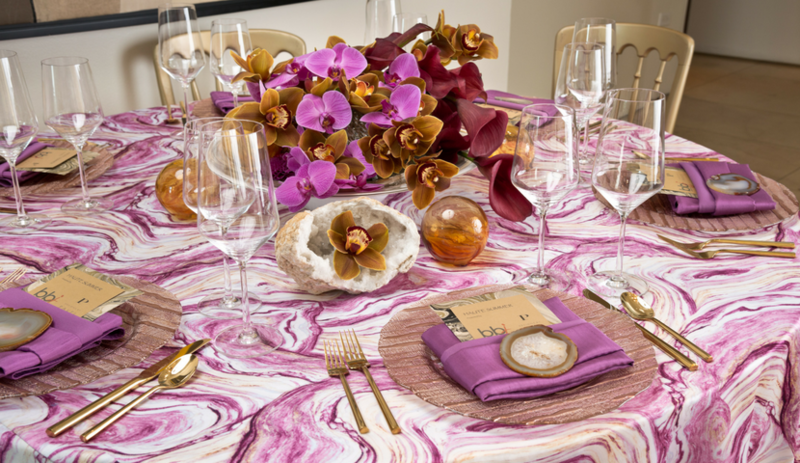 Out with the standard white or ivory linen, and in with daring and vibrant textures, colors, and patterns. 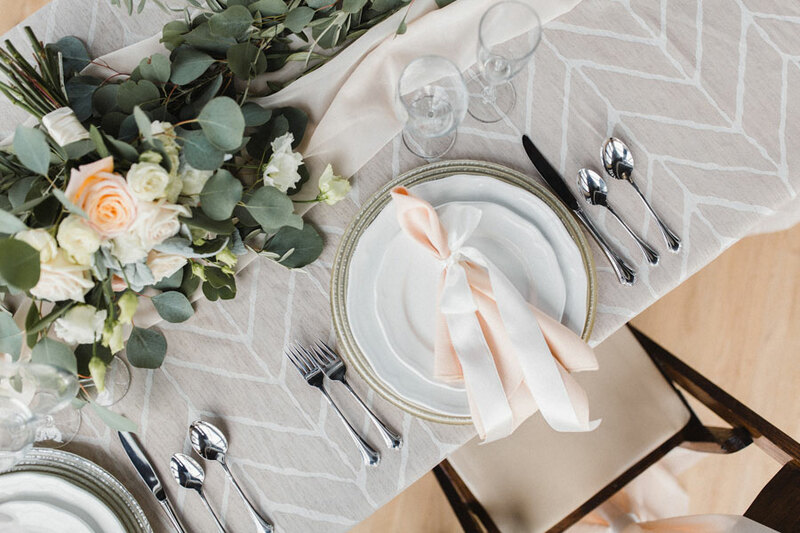 The Weddings by Funjet team is so inspired by our friends at BBJ Linen. 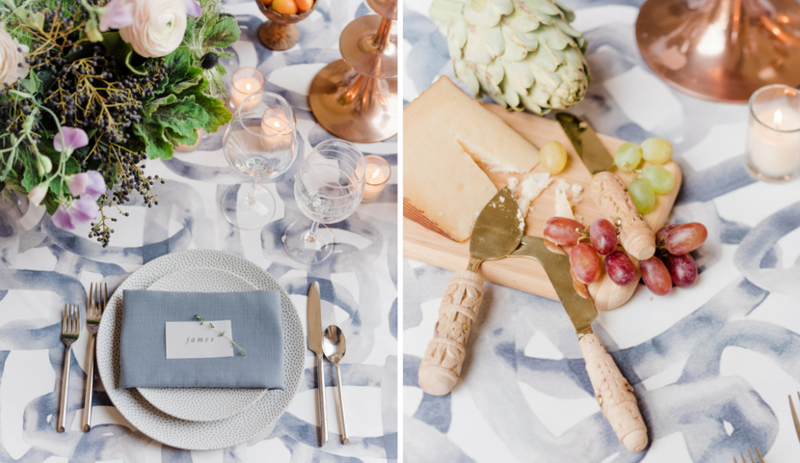 In this last year, they have released some really inspiring new prints for linens. 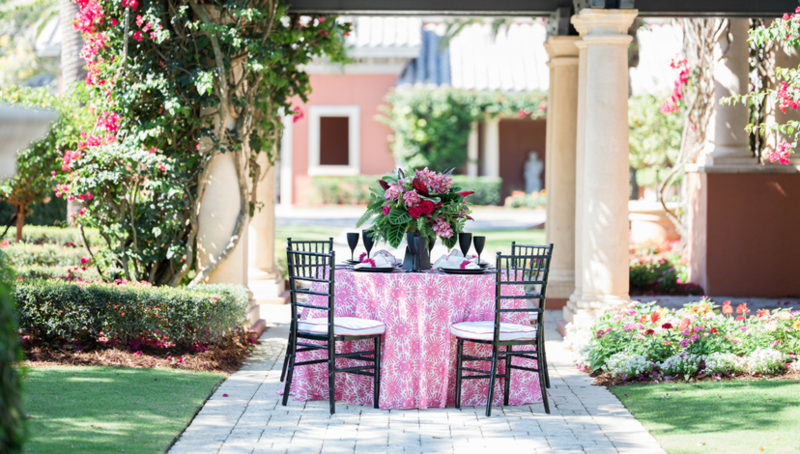 From David Caruso’s Palm Beach Chic Collection, to the new Stephanie Bradshaw Celestial Collection, there is something fun for any style wedding or event. I had the opportunity to see the Palm Beach Chic Collection debut at the Milwaukee Art Museum in person several weeks ago. I can’t say enough how fun and eclectic this line is! It was not only inspirational, but motivating to see how many different styles can be created using unique elements such as table linens, dinner napkins, chargers, etc. 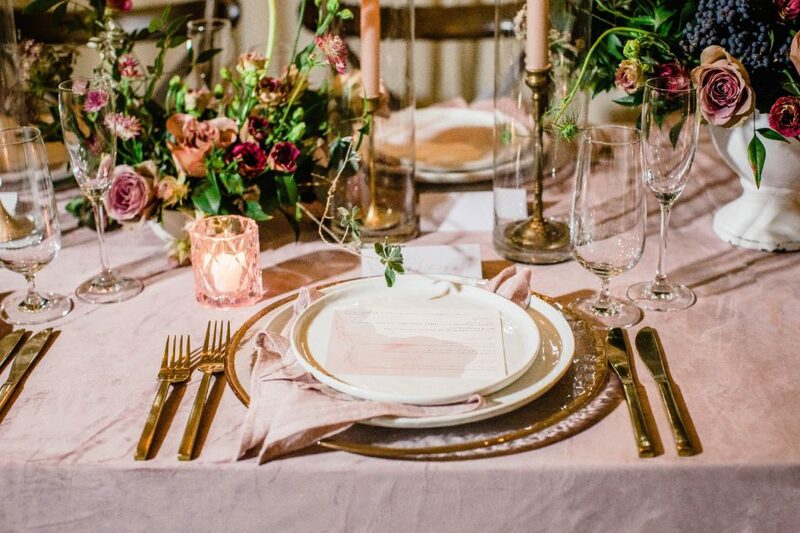 Now I know that many brides become weary and nervous at the thought of having a patterned linen, or a statement color that stands out. My best advice is to take chances and be true to you. Your wedding day is a moment to represent you and your partner in the most creative and romantic ways. 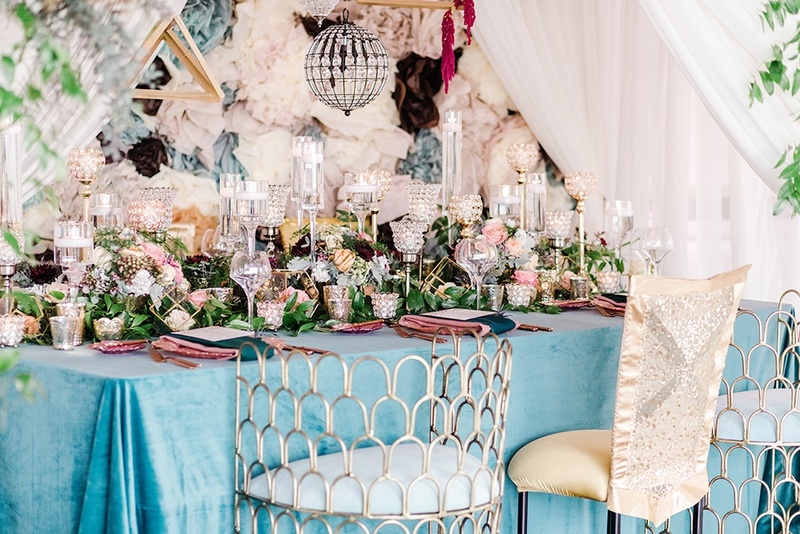 Get funky with some pops of color, daring designs, velvet feels, or even just a simple statement piece such as a unique cake table. For inspiration, I’ve gathered some gorgeous displays of BBJ Linen to admire here. For more inspiration, visit BBJ Linen. If you’re interested in getting started planning a destination wedding with some beautiful looks below, contact a Wedding Concierge today!